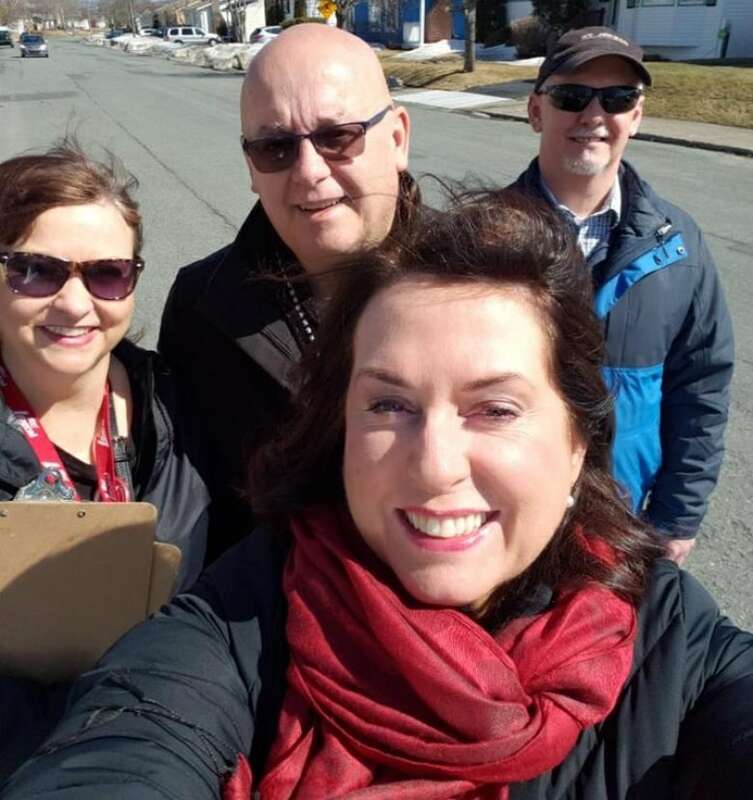 Newfoundlanders and Labradorians won't learn when they'll be heading to the polls until April 1 — but the election campaign has already begun. On April 1, Newfoundland and Labrador should know when to expect a provincial election. The fixed date is currently set at Oct. 8, but the premier has the option to change that. The most complicating factor is that the federal election is currently set for Oct. 21, and the two campaign periods cannot coincide. In 2015, faced with the same issue, the provincial election date was moved to the end of November. There are rumours of a spring election. But Ball is doing little to quash them, saying only that he'll narrow down an election timeframe by April 1. With that date — and possibly an election — looming, political parties say the race is already on. The NDP have two confirmed candidates so far — including the party's new leader, Alison Coffin. "Once we know April 1, we'll start putting some definitive things in place, like when our campaign will launch, what our platform will look like, when our candidates are going to start moving out to the districts," she said. 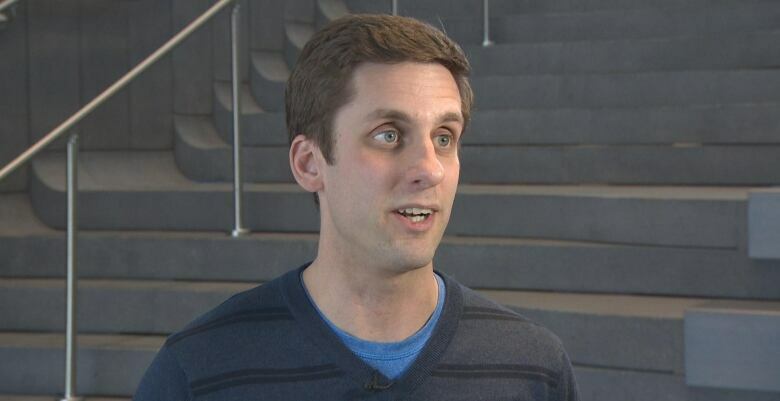 "So we'll see that sooner rather than later if we see a spring election." More NDP nominations will open this week, Coffin said, and she's expecting the party to put forward a full slate of candidates in the upcoming election. The Progressive Conservatives have 15 confirmed candidates to date. Five are sitting members of the House, 10 more hope to be. Shane Skinner, St. John's West candidate and son of former PC MHA Shawn Skinner, is already canvassing door-to-door. "It's important to get on the ground, show your face, show people that you're accessible, that you're motivated, that you want to be there to help them," he said. "That's kind of been the biggest thing for me in terms of getting ready for a campaign." There are 20 confirmed Liberal candidates. Two new faces and 18 sitting MHAs. 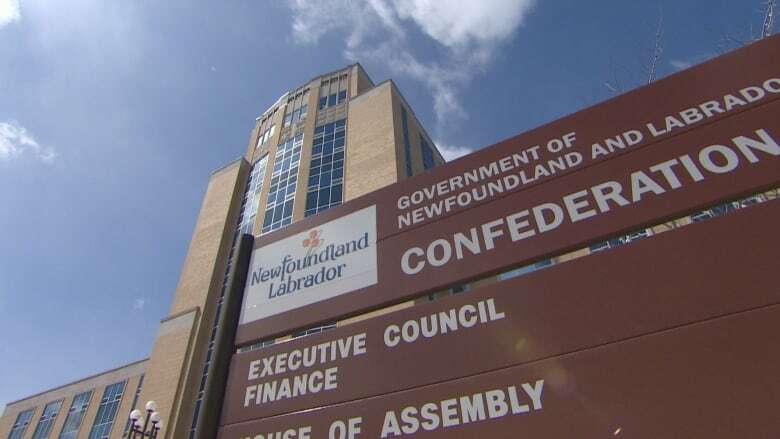 Although the premier will ultimately decide when the election will happen, party executives said they haven't been given a heads up on the date. 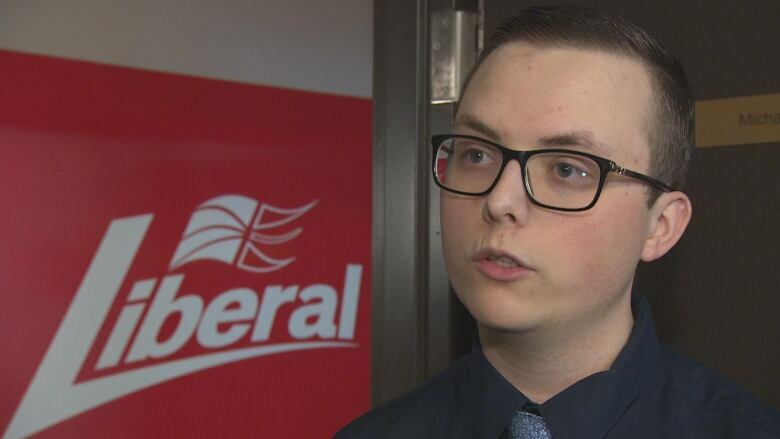 Liberal executive director Michael King said there will be more new blood as the list of candidates grows, but in the meantime, the party is building on the existing team. "All of our MHAs have been working very hard over the past four years for their constituents and for the people of the province so, you know, they're going to continue their great work," King said. Joyce has said he will be running as an Independent. CBC hasn't confirmed official paperwork.